When starting the preparedness journey, most people focus on storing food, water and first aid supplies. But there is one aspect of preparedness that should not be ignored, and that is defense. You need to be able to protect yourself and your family during normal times; if a collapse happens, defense would become even more critical. Prepper’s Home Defense contains a lot of useful information without being overwhelming. 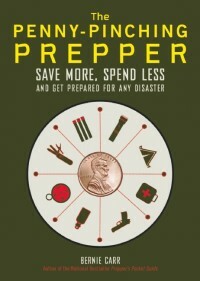 It even includes a list of commonly used acronyms that is helpful if you are new prepper. Some of the subjects covered include post-collapse security, physical defense such as protecting the perimeter, safe rooms, hidden storage, weapons such as firearms and other weapons, guard dogs, communications, etc. 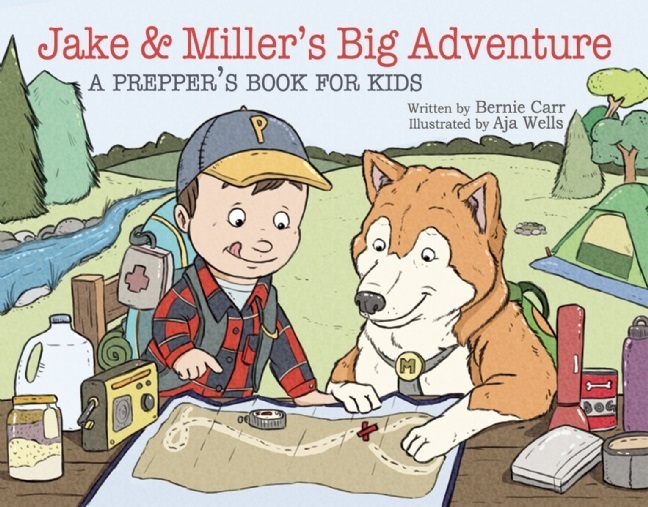 The book was written by Jim Cobb, who writes at Survival Weekly and Survival-Gear.com Jim has worked in the security and investigation field for 20 years and is a survivalist. The author points out that post collapse security is vastly different from normal day to day security, as you will be faced with more varied and determined threats. As an example, he cites how something as basic as answering a ringing doorbell must be approached differently in a post collapse situation. As an apartment prepper, there are limits to modifications you can make to your home, and therefore you may not be able to implement a few of the strategies. Some of the tactics described are applicable only on a post collapse scenario, so as not to break any laws, but they are still good to know nonetheless. There is a good section on weapons and the book does not limit itself to firearms. It also covers martial arts weapons, improvised weapons, pepper spray and even natural weapons such as elbows, knees and feet. I also enjoyed the section on guard dogs versus watch dogs, which I have not previously distinguished. Prepper’s Home Defense has a lot to offer, in a subject that is often overlooked by beginner and intermediate preppers. If you have not made plans on how you will protect your home and family, or feel that defense is a weak spot in your emergency plans, I recommend you pick up Prepper’s Home Defense. This is absolutely the biggest hole in my preps. I have some ideas, my husband has finally started supporting my and helping. He and I really need to come up with some plans. We’ll buy this book today and your book is on our shopping list, too! Hope they are helpful to you Angela. Thanks!